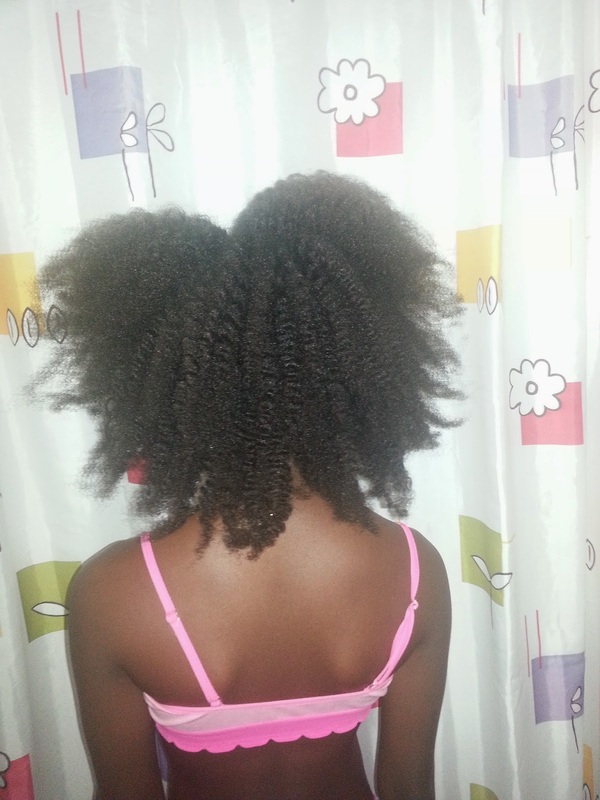 This is what we started with; she had plaits/cornrows in the front and two strand twists in the back, she didn’t pre-poo since we started late. Despite the fact that her hair looks dry (I’ve come to accept that as a “benefit” of our natural hair colour lol,) her hair felt reeallly soft, she moisturise and seal her hair daily. Deep Condition: Mix of Giovanni Smooth as Silk Deeper Moisture Conditioner, Darcy’s Botanicals Pumpkin Seed Conditioner and oil mix (Coconut, Avocado, Jojoba, Olive, Grapeseed and Jamaican Black Castor Oil). I mixed the Darcy’s Botanicals because there was very little remaining in the bottle. She then sat under the steamer for about 20 minutes (I always let her choose what she wants to do, steamer, heat cap or quick condition in the bathroom). Leave-in: Matrix Biolage Daily Leave-in Tonic and some of the oil mix then detangled. Moisturiser: Darcy’s Botanicals Coconut Lemongrass Transitioning Creme. 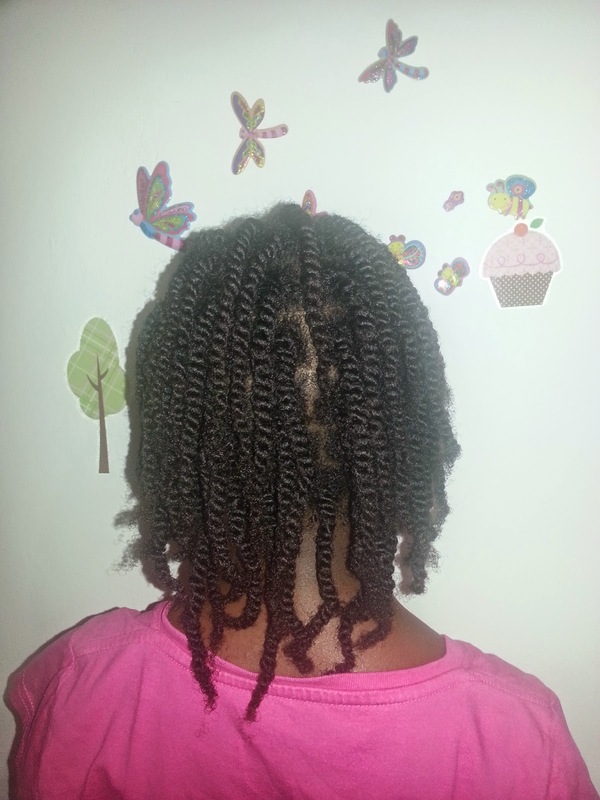 After moisturising we spent about two hours doing two strand twists and this is the results. You know I’m style challenged so I stick to the simple stuff. She needs a trim but I don’t want to do it until I flat iron her hair for her length check. Her last trim, which was a year ago, turned into a haircut, I took off wayyyy more than I planned to (over 5 inches!). This style will last until the weekend when we wash again. 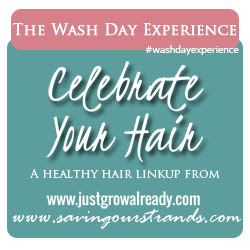 Link up with the beautiful ladies over at Saving Our Strands and share your Wash Day Experience! 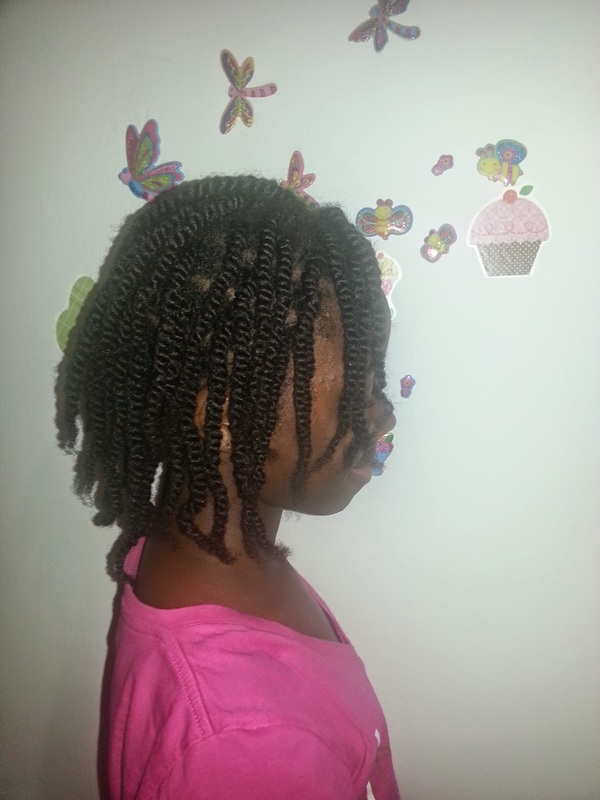 Her twists turned out great! I wash her hair every 2 weeks (she's 2 so she's quite nasty about her hair) and back in the twists it goes. Twists areversatile bc you can do ponies, bun and so much more with them. Those two strand twists look crazy perfect! Come do my hair?! Lol, when the hair fairies stop by I'll send them over! 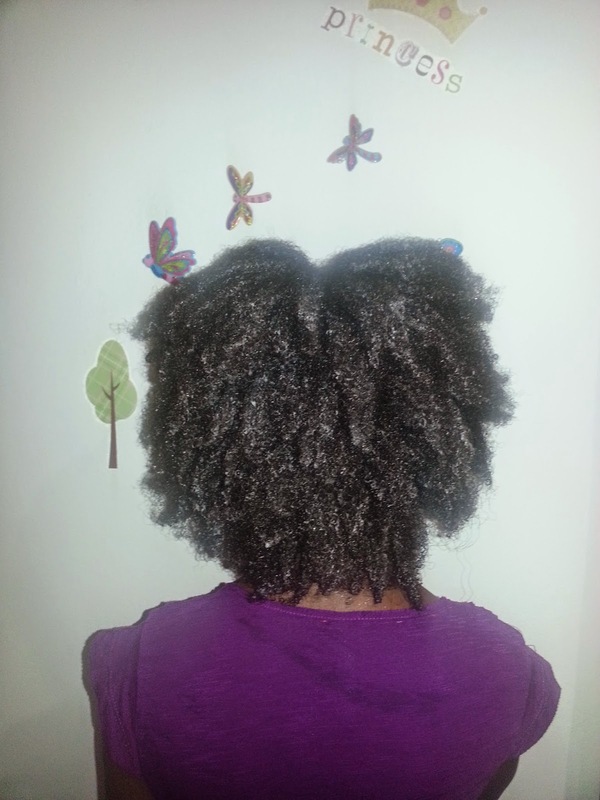 Those twists will make such a great twist out once you unravel them. Her hair is twisted so perfectly, great job Candice. Yes they will, I did them that size because I know its only for a few days, she will be wearing it out on Saturday. Awesome twist! Thanks for sharing your hair regimen. Good day! Wow, hair envy! She's got healthy hair. Great job.